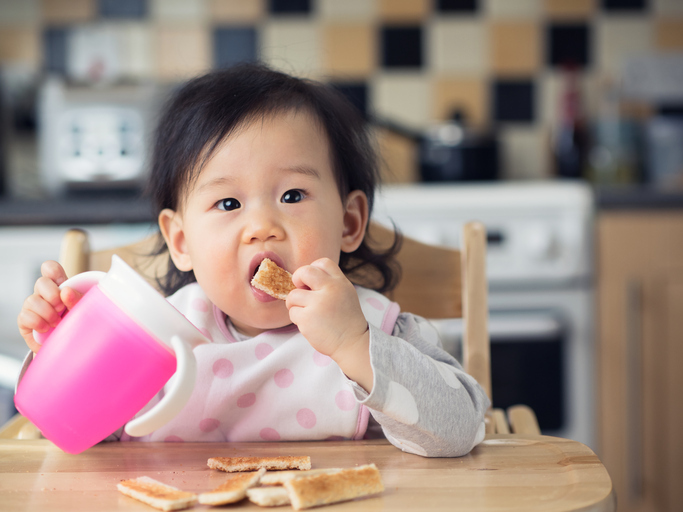 Infant and toddler eating habits seem to change in the blink of an eye. One day they request nothing but scrambled eggs for every meal, and the next, they won’t touch the stuff. Ask most parents and they will tell you that preschoolers have big feelings. One minute, they ooze with love and affection. The next, steam is shooting from their ears over the injustices of not being allowed to color on the walls with red sparkle paint. Toddlerhood is a fabulously fun time for language development. 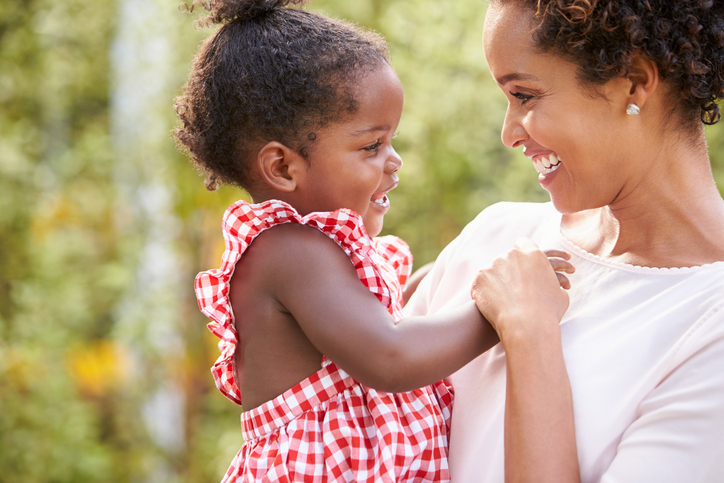 Toddlers are learning new words a mile a minute—and understanding most of what they hear! 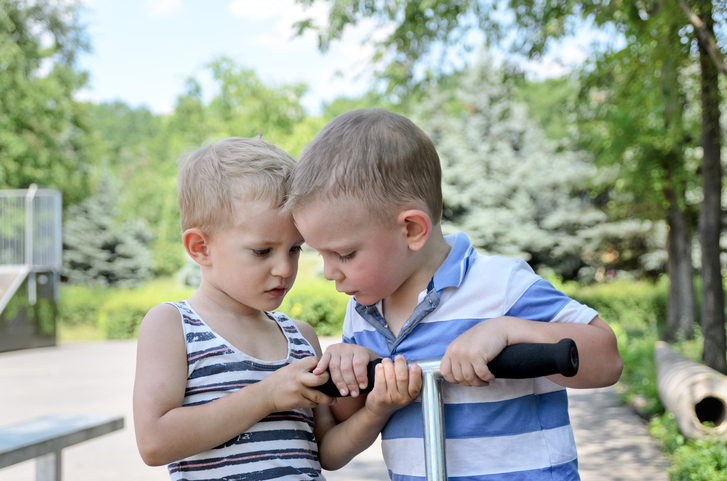 Like adorable, walking, talking parrots, you’ll notice your toddler repeating back what you just said or words from their favorite songs (“You’re Welcome!”).